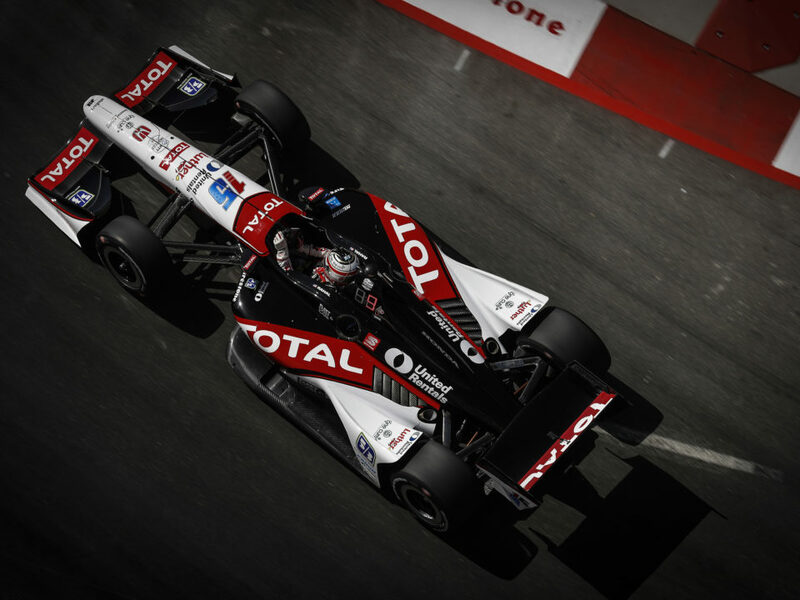 The Milwaukee IndyFest will mark the 18th time for Rahal Letterman Lanigan Racing (RLL) to compete at the legendary Milwaukee Mile oval. 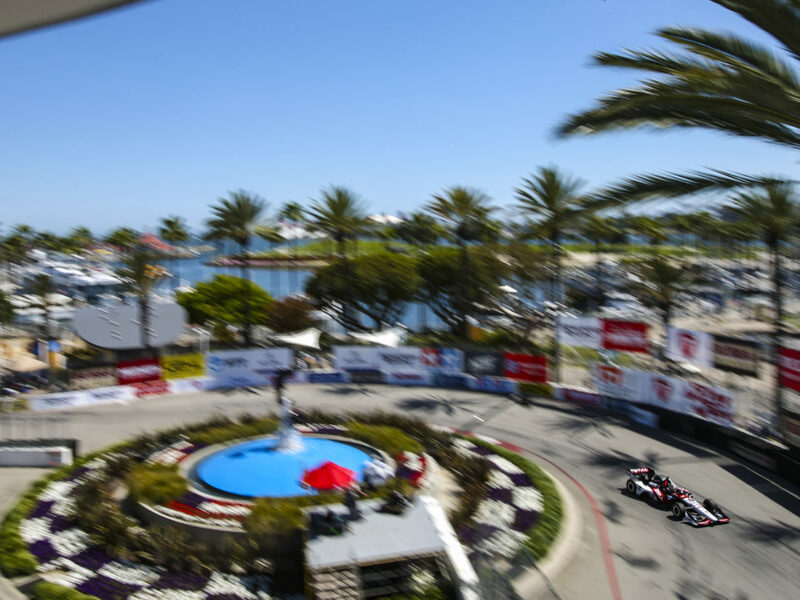 The team competed in CART/Champ Car races here from 1992-2003 and in IndyCar Series events from 2004-2008 but did not compete in the 2009 and 2011 events. The team won here twice (Kenny Brack 2001 & Michel Jourdain Jr. 2003), started from pole three times (Bobby Rahal 1999, Kenny Brack 2001, Vitor Meira 2004), made four front row starts (2nd – Jourdain Jr. 2003) and earned four podiums (2nd: Rahal 2004, Rice 2004). Prior to the 2012 Milwaukee event, the team prepared a total of 33 entries for drivers such as Bobby Rahal (1992-98), Mike Groff (1993-94), Raul Boesel (1995), Bryan Herta (1996-99), Max Papis (1999-2001), Kenny Brack (2000-2001), Jimmy Vasser (2002), Michel Jourdain Jr. (2002-03), Buddy Rice (2004-06), Vitor Meira (2004-05), Danica Patrick (2005-06), Jeff Simmons (2006-07), Scott Sharp (2007), and Ryan Hunter-Reay (2008). The team has earned 10 top-five finishes and 19 top-10s at the track. The No. 15 entry for Takuma Sato will bring that total to 34 in 2012. Sato has run well in the other two oval races run so far in the 2012 season. At the Indy 500 on May 27, Takuma led the third most laps at 31. He pulled alongside eventual winner Dario Franchitti in Turn 1 on the final lap to take the lead but lack of traction led to a crash and he finished 17th. He earned his best qualifying position of the season of 10th at Texas Motor Speedway but was assessed a 10-grid penalty for an unapproved engine change. He charged into sixth from 20th place but lost control of his race car on Lap 64 of 228 and retired in 22nd place. 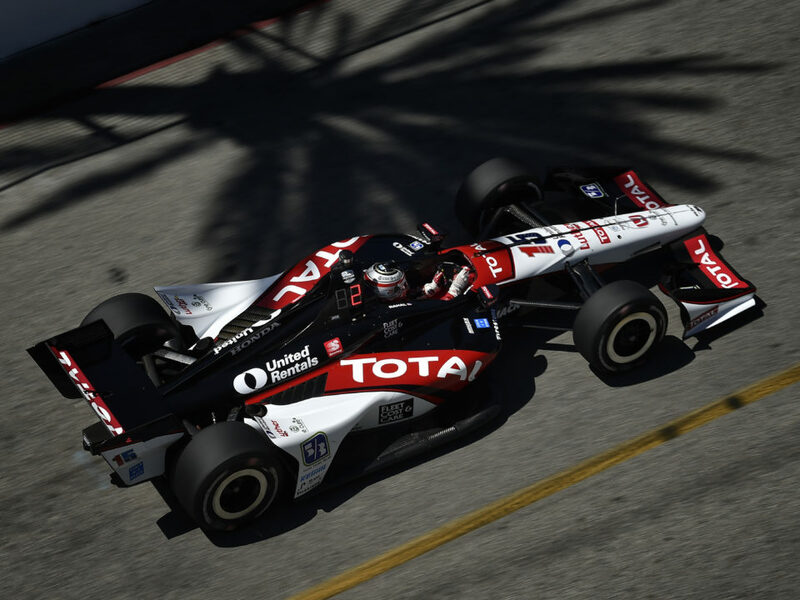 Sato has run competitively in all races to date this season although his 15th place rank in series standings with a total of 124 points does not reflect that performance. 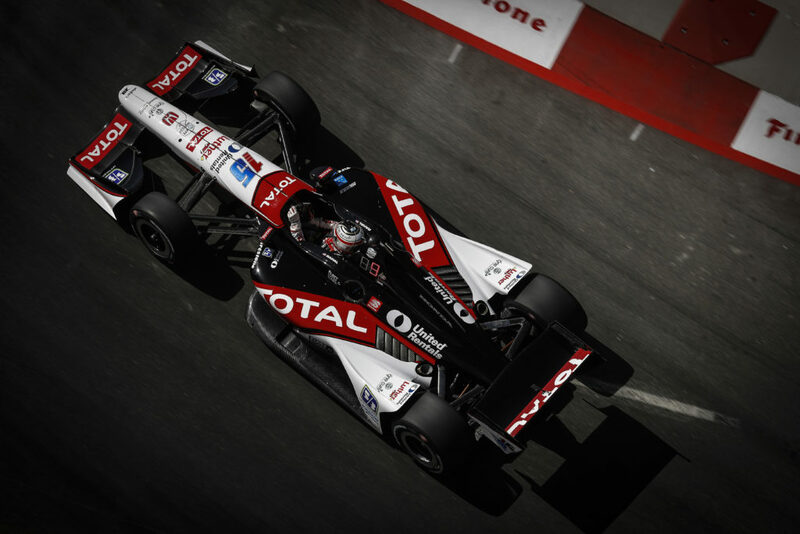 He is only 32 points from a top-10 rank (10th: Wilson, 156 pts) and only 75 out of the top five (5th: Pagenaud, 199 pts.). He led three of seven races to date and ran as high as second and sixth in three others but has only seen the checkered flag in Brazil where he finished third. 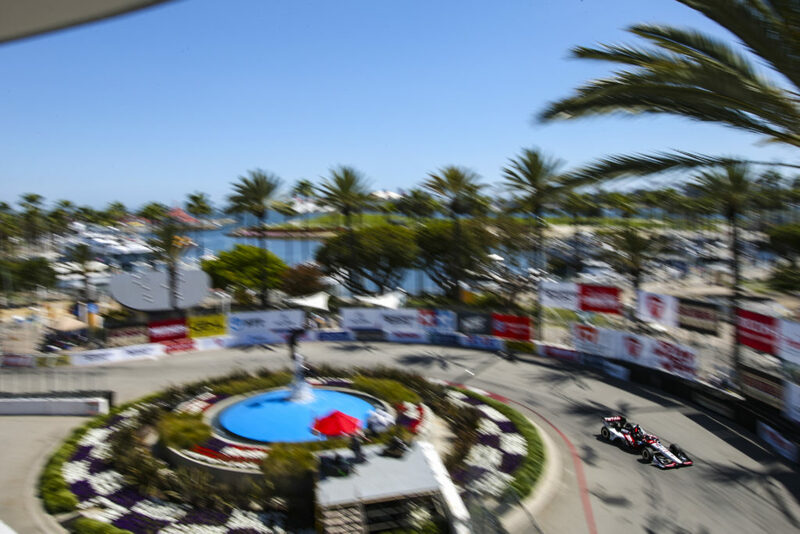 Of the six races he failed to finish, two were mechanical failures, one was the result of “avoidable contact” by Hunter-Reay (Long Beach while third), and he retired due to contact in another three (Indy while attempting to win from second place on the final lap; launched into wall after hitting the curb in Detroit while sixth; was sixth in Texas when he hit the wall). The team was assessed a 10-grid penalty for an “unapproved engine change” prior to the race at Texas Motor Speedway. 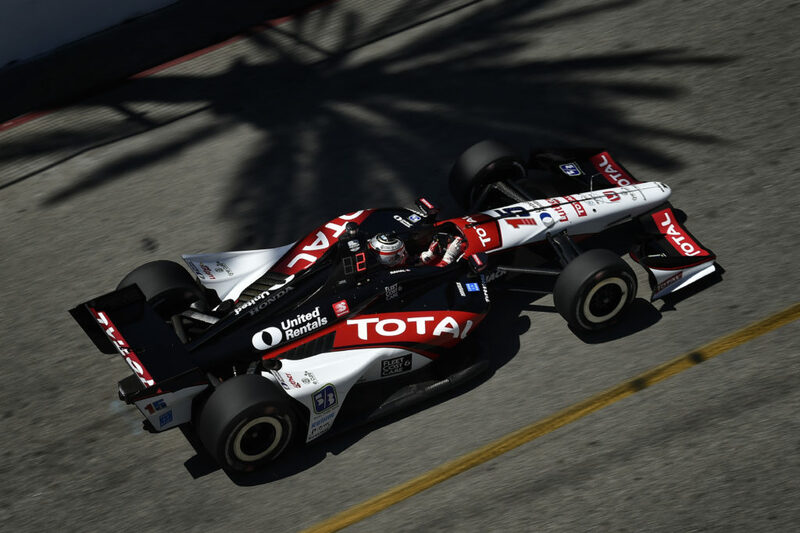 Due to the spec of the engine that the team elected to change to, Sato will also be assessed a 10-grid penalty after qualifying at the Milwaukee Mile. Sato discusses the extra challenge this presents. Bobby Rahal and Mike Lanigan both reside in the Greater Chicago area so the race can be considered a “home race” for each. Lanigan will also entertain many corporate clients of Mi-Jack Products. Lanigan started his career with Mi-Jack Products in 1973, and accepted the position of President of Mi-Jack in 1989. During his tenure as President, Mike along with his brothers, Jack, Bill and Dan have solidified their core business by entrenching Mi-Jack as America’s premiere mobile gantry crane manufacturer and the nations leading supplier of intermodal lift equipment. In addition, Mike has successfully launched Mi-Jack into the international business arena through ventures in Central and South America. He resides in New Lenox, Ill. with his wife Mary Kay and has five grown children.